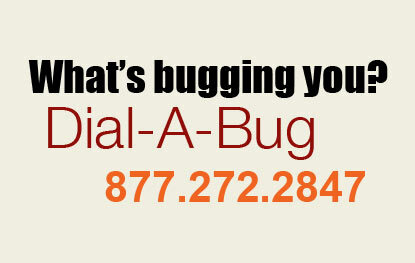 Let us here at Dial-A-Bug help you alleviate your bird problems! Our bird control professionals are highly knowledgeable and will employ an integrated bird management system to ensure your complete satisfaction. All of our bird control services are customizable, specially designed to prevent your specific situation from recurring. Our team of bird control experts can not only help you choose the appropriate products and install them but they will also provide advice for future prevention. Our bird deterrents are modern, effective and environmentally friendly; discouraging birds from nesting in your building not intentionally causing them any harm.